Earn miles for flying with the Jet. Jet Fresh Flower Distributors is giving customers a new incentive for buying wholesale flowers with the new frequent-flyer program, Jet Miles. Jet Miles lets customers accrue miles from wholesale flower purchases to be redeemed throughout the year. Each Jet Mile earned is worth $1 USD to be used as credit towards your account or on a future flower order. You’re already buying wholesale flowers, now you can get rewarded for them, too! 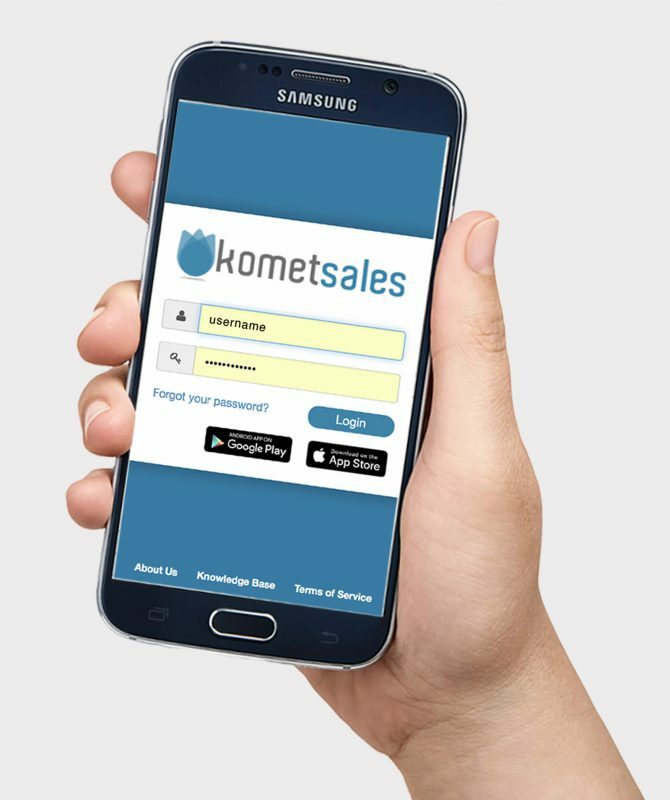 Once you’ve been approved, your Komet Sales dashboard screen will conveniently display your current Jet Miles available in your account so you can redeem them 24/7. No matter how you choose to purchase your wholesale flowers from Jet Fresh Flower Distributors, there are ways to earn Jet Miles. You can earn Jet Miles from telephone orders placed with your Jet Fresh sales rep, from the Cash and Carry flower market and online via Komet Sales. Regular flower sales earn one (1) Jet Mile per every $100 USD spent, and online sales earn two (2) Jet Miles per every $100 USD spent. Taxes and fees are not included. 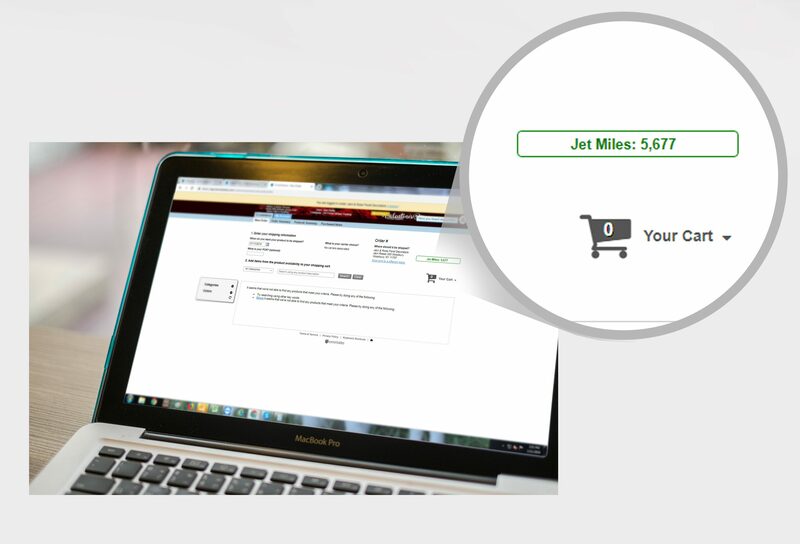 Learn more about Jet Miles in our Frequently Asked Questions page. Put the buying power back in your hands and earn more Jet Miles on wholesale flower purchases. Our Komet Sales webshop offers Jet Miles members two (2) Jet Miles for every $100 USD spent on Jet Fresh Flower purchases. 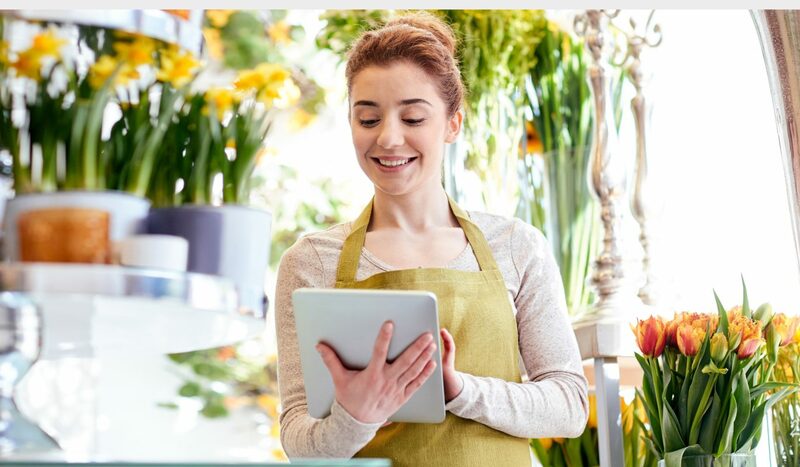 Learn more about our free and convenient webshop, Komet Sales and ask your sales rep how you can start ordering flowers online 24/7. Don’t miss your chance to start earning Jet Miles for wholesale flower purchases. Apply for Jet Fresh Flower’s Jet Miles today! 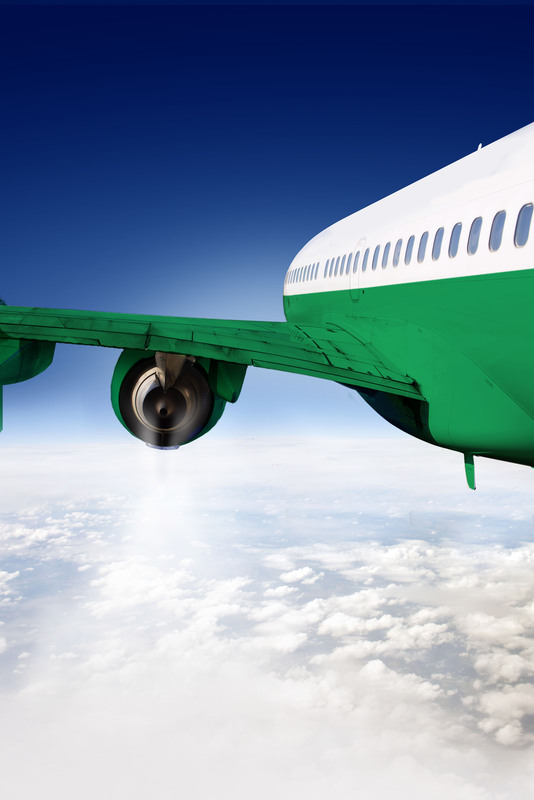 Your account must be approved before you can start earning Jet Miles. Click to view our Terms and Conditions and Frequently Asked Questions for more information.